Why Choose Flowers As Your Anniversary Gift? 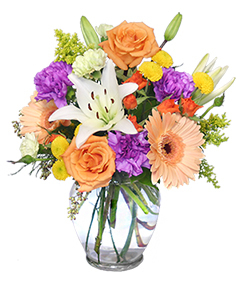 For her - choose birthday arrangements that contain her favorite flower or color. 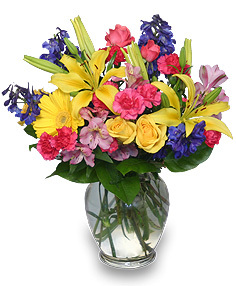 For girlfriend or wife - choose birthday bouquets that contain flowers with special meanings. 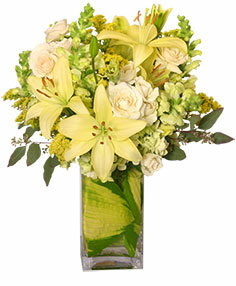 For him - work with the florist to incorporate his favorite pastime into the flower arrangement. For kids - choose flowers in bright colors and add happy birthday balloons to make more festive. For a romantic birthday celebration - choose an elegant bouquet with chocolates. Remember - Pictures of happy birthday flower arrangements float through memories long after the celebration is over. 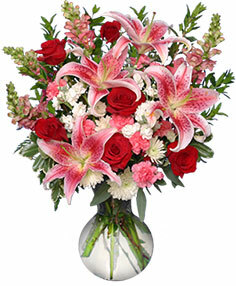 Flowers can help you deliver your feelings or send message as simple as "Just because" or "I'm thinking of you"
Bellevue Hospital Center, Beth Israel Medical Center, Columbia Presbyterian Hospital, Cornell Weill Medical Center, Lenox Hill Hospital, Mount Sinai West Hospital, Tisch Hospital and Mount Sinai Hospital. With beautiful colors and in all seasons flowers can express your feelings. They can tell to loved ones how much you love them, to congratualte or wish them a happy birthday or anniversary. You can send them when they don't feel well or when new baby was born; when you are proud or just simply because you are thinking about them. Other occasions can be festive as weddings or big events. 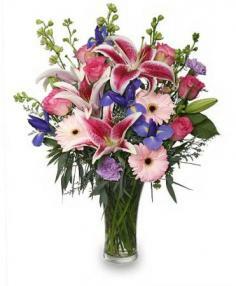 And finaly you can send simpathy flowers as farewell to somebody close to your heart. For all of this occasions you can call us and you will not be disappointed.